The Internal Revenue Service collects federal income tax in the US. Payroll tax rates determine the amount of money that is either deducted from an employee's wages, or paid by the employer based upon the wage amount. The money is then passed on to the IRS, state tax office or local tax office as payment towards taxes. These cover three main types of tax: income taxes, social security and Medicare taxes, and unemployment taxes. The precise payroll tax rates vary, depending on the employee's income and location. With income tax, the payroll tax rates are designed to send the correct amount of money to the IRS to pay the appropriate level of tax. This is done by consulting a detailed table of rates. The actual amount paid involves applying this rate to the salary amount, having first deducted a tax withholding. The amount of this withholding is designed to mirror the allowable deductions that produce a taxable income figure. A similar process is used for payroll taxes for state and, in some cases, local taxes. The general principle of the process is to take the overall annual tax bill calculation and divide it into chunks matching the pay period. Thus, the aim is that at the end of the year, the correct amount of tax will have been paid. In practice, this often is not the case and either the employee must pay an extra amount, or be granted a refund. For this reason, the money deducted from wages as payroll taxes is not technically classed as the employee paying and settling his income tax, but rather as a prepayment towards the final annual bill based on his tax return at the end of the year. The second instance where payroll tax rates apply is with payments to fund general social security and Medicare programs. These are commonly known as FICA taxes after the Federal Insurance Contributions Act, the legislation that established the taxes. As of 2011, the rate for FICA taxes paid by employees was 4.2% of the first $106,000, plus 1.45% of the entire income; these two components go toward social security and Medicare respectively. Historically, the employer would pay an equal amount to the employee's FICA payments. For the 2011 tax year, however, the employer pays an amount equivalent to 6.2% of the first $106,000 of salary towards social security rather than the 4.2% paid by the employee. The final category of payroll taxes is unemployment insurance. Unlike with income and FICA taxes, this is not deducted from the employee's wages and is instead paid by the employer. It is classed as a payroll tax, as the tax amount is based upon the money paid to an employee. 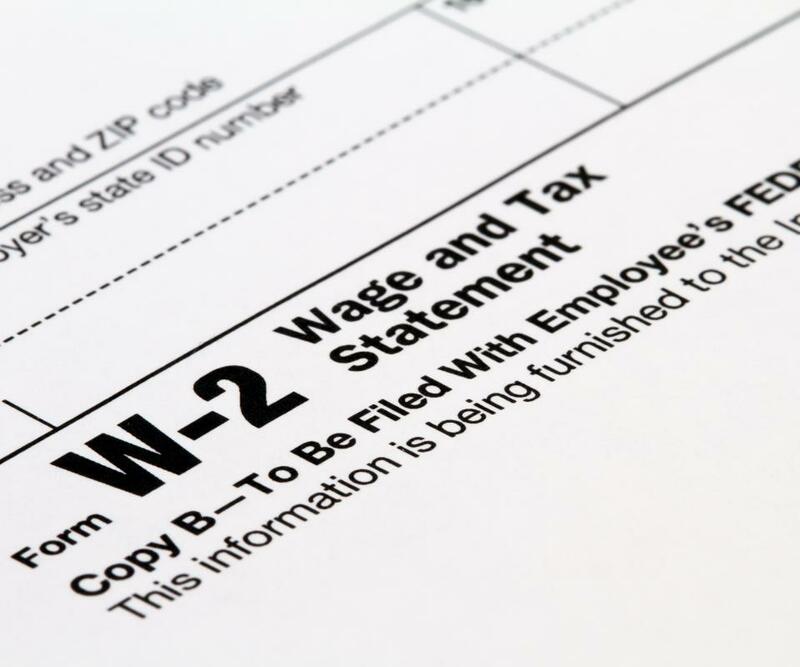 For the 2011 tax year, the employer pays 6.2% of the first $7,000 of the employee's annual wages. Timely payment can reduce this rate to just 0.8%. What Are the Different Social Security Tax Brackets? What are the Different Medicare Tax Rates? What are the Social Security Tax Rates?